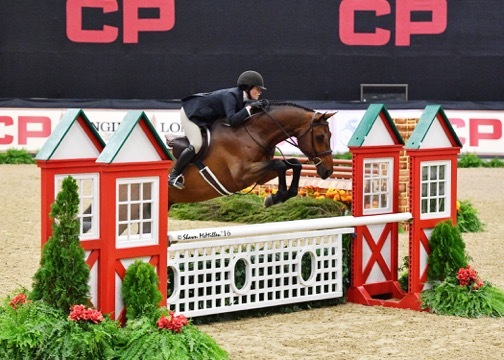 When equestrians on the circuit do well consistently, campaigning brilliant horses that inspire dreams in riders of all ages and levels, they often acquire a following. 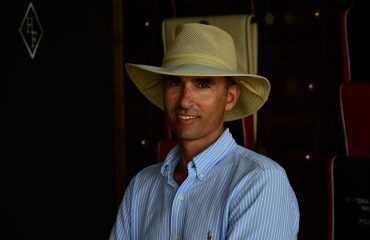 One good example is amateur owner hunter rider Lindsay Maxwell, 27, whose show-ring achievements and philanthropy have been attracting a small, but growing, unofficial fan club. Lindsay takes ‘walking the walk’ to heart when it comes to paying it forward to the sport she loves and helping others in need. 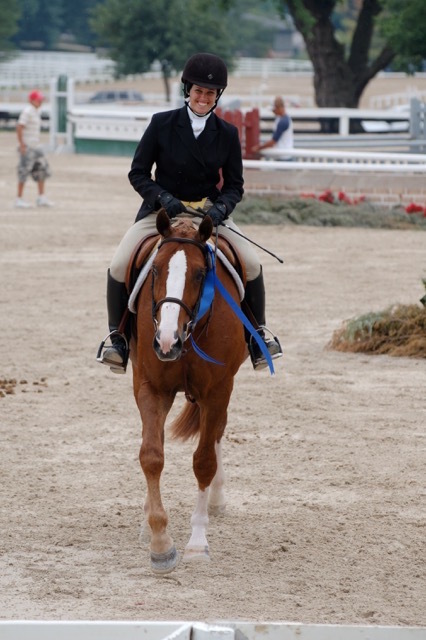 Lindsay’s also a successful amateur owner hunter rider. Her first pony was Farnley Dolphin, who went on to other riders including Caitlin Campbell and Sophie Gochman. One of the most famous small ponies in the show world, he passed away in November at age 32. Lindsay competed a medium pony, then transitioned to horses, most notably Tico, small junior hunter, and Been Swayed. Both qualified for Devon, Harrisburg, Washington and the National. Bradley found Been Swayed, who turned into a very successful large junior hunter, when he was in Europe on a buying trip for another client. “It’s a funny story. I found two horses I really liked, and the client picked one and I called Lindsay’s mother and said, ‘Jessica, I found a horse and I think you’re going to love it’,” recalled Bradley. “She said, ‘I’ll have Grover [Lindsay’s father] call you – this sounds terrific.’ Then, Grover called me and said, ‘Thanks, but I don’t think we’re really in the market for another horse.’ Then, Jessica called me back and said, ‘When do we get our horse?’ I said, ‘You don’t — Grover said no.’ She said, ‘I’ll call you right back.’ About six hours later, the name Grover Maxwell showed up on my caller ID. Linsday is all smiles as she and Been Swayed leave the ring. 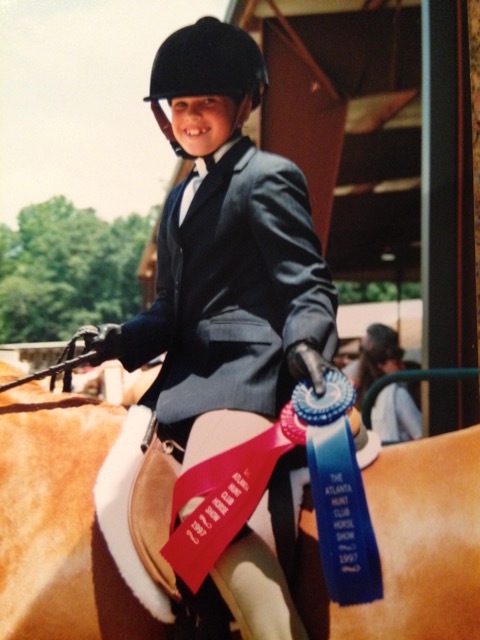 A young Lindsay shows off her ribbons at a show at the Atlanta Hunt Club. Lindsay continues to enjoy success, in and out of the saddle. 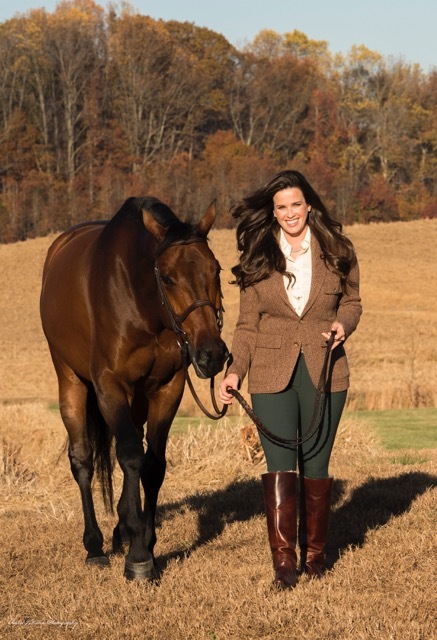 Currently in second place in the U.S. Equestrian Federation’s Hunter Owner standings, there’s no question that she loves to compete. The bottom line, however, is always her horses. Two are in California, including Widget, her wunder-warmblood. Recently retired sound and in great health after a stellar show hunter career, Widget enjoys the good life at Archie Cox’s Brookway Stables, watching lessons in the arena near his daily turnout. 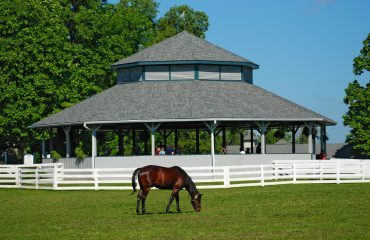 The other six relocated east to Spring Landing Farm in Upper Marlboro, Maryland, where Lindsay rides and trains with R. Scot Evans. Technicolor might have something to say about a challenge from a young greenie, especially considering the stellar year he’s had. Only a year ago, he was doing the 5-year-old jumpers in Europe. This year, he won First Year Green Hunter at Devon with Nick Haness, a California professional, doing the honors. In his Indoors debut, Technicolor, piloted again by Nick, won the First Year Green Championship at the Pennsylvania National Horse Show. He’s also competing in amateur owner hunters with Lindsay. 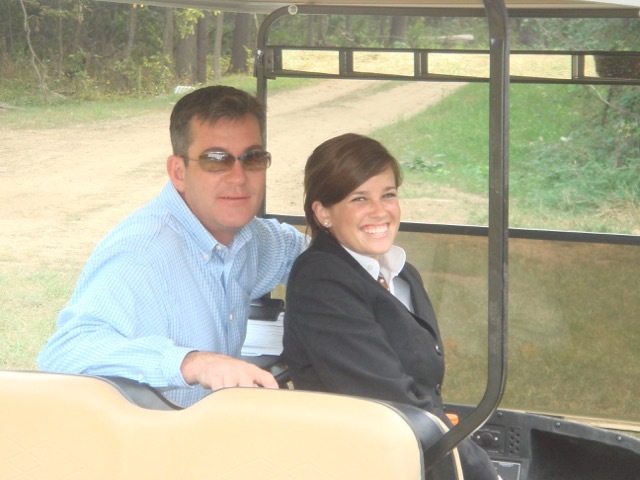 Lindsay founded the Lindsay Maxwell Charitable Fund in 2016. 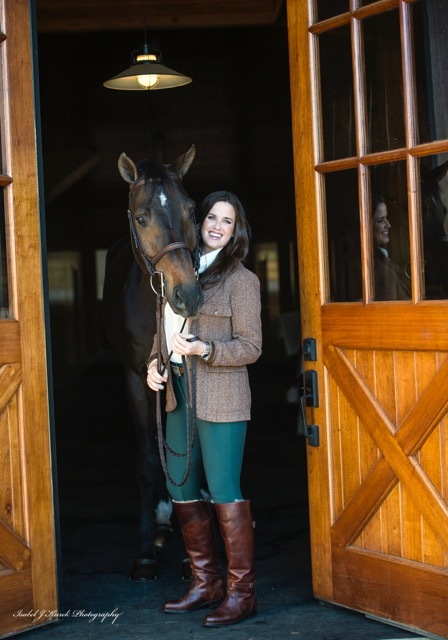 Lindsay figured out how to combine her family’s philanthropic interests with her own equestrian passion and benefit horse shows that support local charities and therapeutic riding programs. 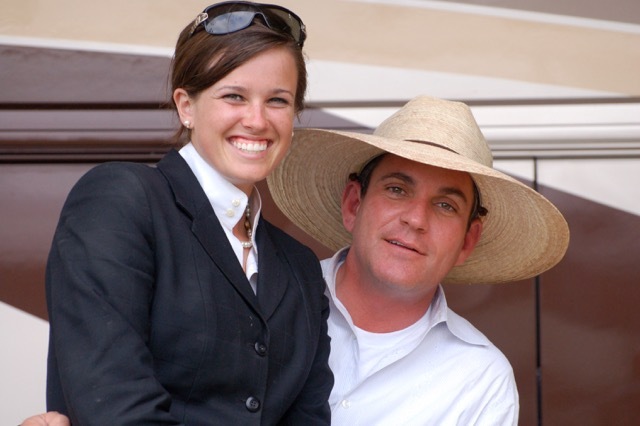 Menlo Charity Horse Show in California, which supports the Vista Center for the Blind and Visually Impaired, became the venue where Lindsay retired Widget. Although she hadn’t shown at Menlo Charity, Widget had, earning many rosettes and tri-colors for years with previous riders. A month before his retirement ceremony, Lindsay and Widget made their last competitive appearance at the Blenheim Red, White & Blue Classic where they won the Amateur Owner Hunter Championship and the Classic. Widget retired in a blaze of glory at Menlo Classic between rounds of the International Hunter Derby. He was toasted with champagne, provided by Lindsay for everyone present. However, it was on the East Coast that the full warmth of Lindsay’s generosity was felt. 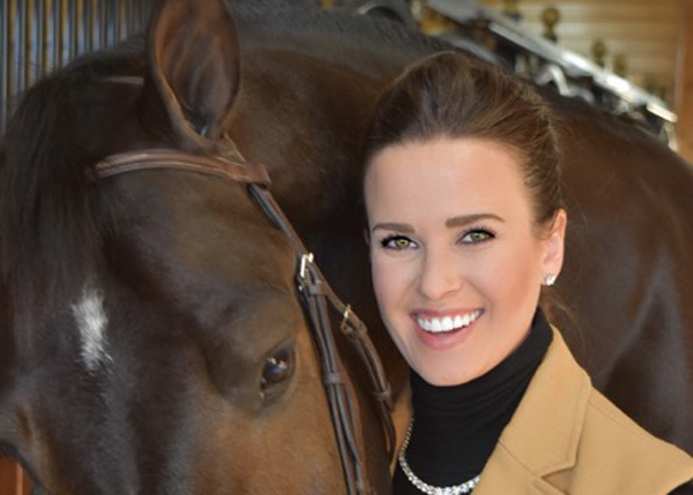 Harrisburg, as the Pennsylvania National Horse Show is known on the AA circuit, had a unique presenting sponsor for its 70th renewal in October: The Lindsay Maxwell Charitable Fund. The show has connections with local charities, and divides its largesse between the PNHS Foundation, which donates to therapeutic riding programs, and the Harrisburg Kiwanis Foundation, which supports youth organizations. 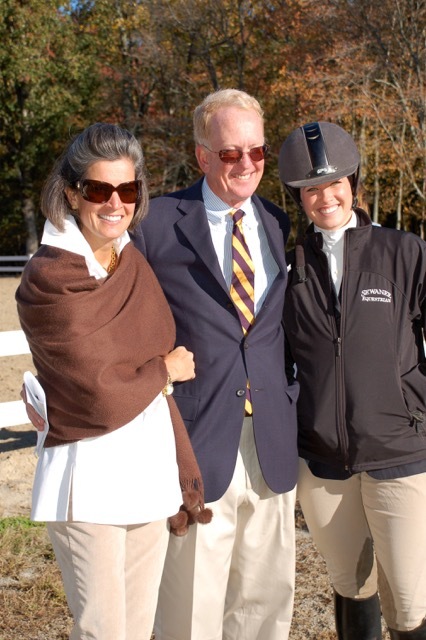 Lindsay said she learned respect and appreciation for the team at the barn during her years with Bradley Spragg. 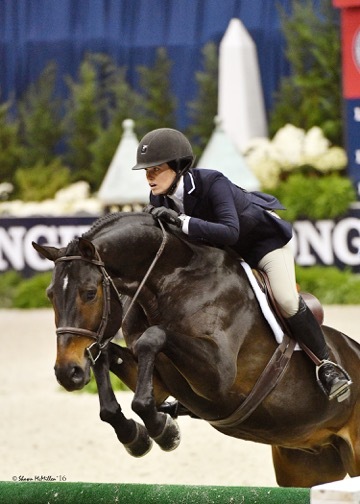 Lindsay’s Charitable Fund also provides support for underfunded riders — exclusively juniors — in hunters and equitation. 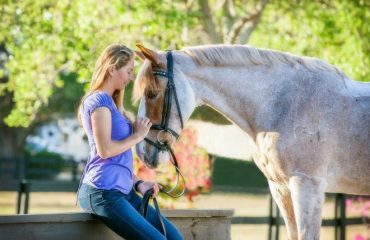 Trainers and friends who have encountered a young rider in need contact Lindsay, who evaluates each one on a case-by-case basis. One question often begs to be asked: Is Lindsay really as nice as she seems? The answer from all three trainers might vary, but they’re in total agreement: Yes, Lindsay Maxwell is the real deal and very definitely a role model for the sport.